US President Donald Trump received a letter from North Korean leader Kim Jong Un asking for a second meeting and the White House is already looking at scheduling one, White House spokeswoman Sarah Sanders said on Monday. 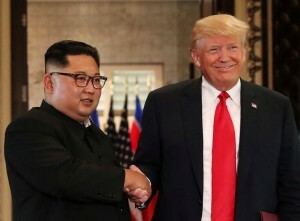 The two leaders have been discussing North Korea’s nuclear programme since their June 12 summit, which has been criticised for being short on concrete details about how and whether Kim is willing to give up on a nuclear weapons programme that threatens the United States. 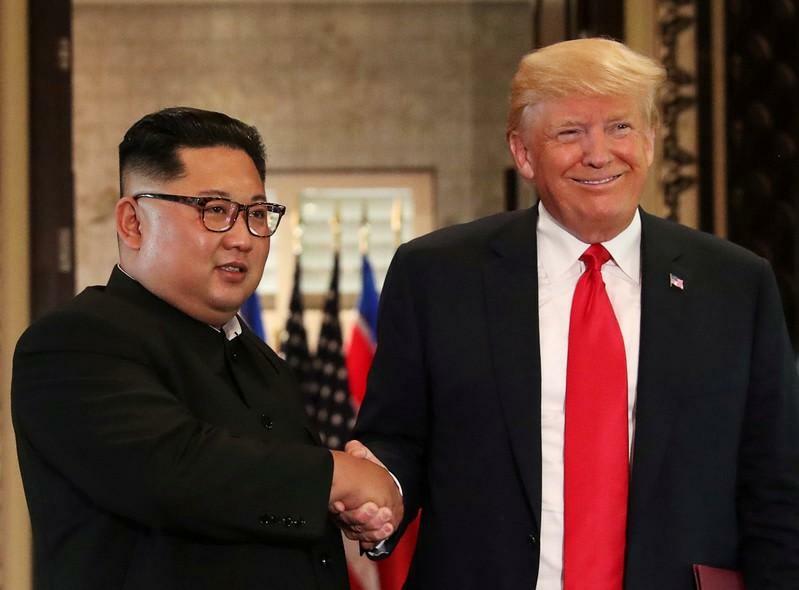 Trump is doing the right thing in trying to set up another meeting with Kim, said Harry Kazianis, director of defence studies from the centre for the National Interest, a think tank in Washington. “When you combine Kim’s pledge to denuclearise by the end of Trump’s first term, as well as not displaying any long-range ballistic missiles during the north’s recent 70th anniversary celebrations, there are reasons for optimism,” he said.